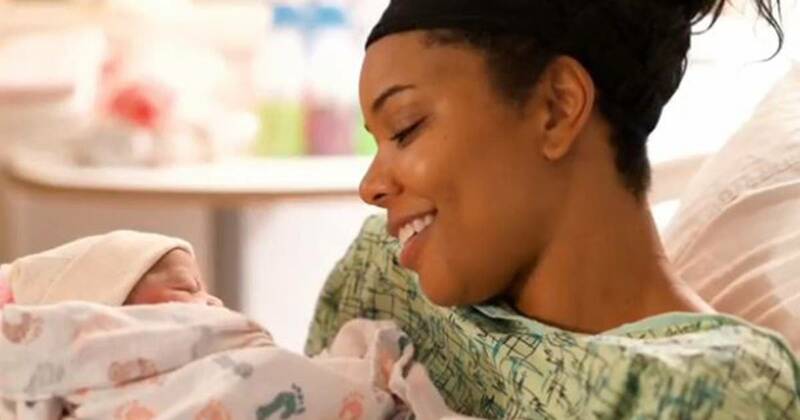 New mom Gabrielle Union could use a nap and a warm bath — but she’s not complaining. “So perhaps I haven’t showered or brushed my teeth or slept,” the 46-year-old admitted in an Instagram Story posted on Sunday, November 11. “But I’m in heaven. I stink but I’m happy.” In the photo, a sweatsuit-clad Union is seen cuddling her **4-day-old daughter. 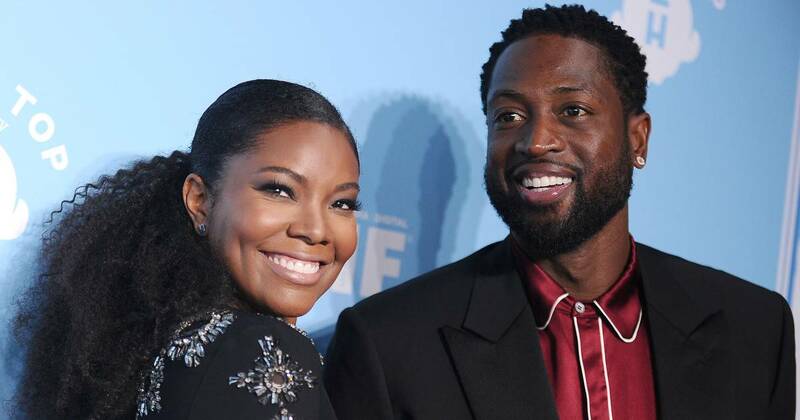 The Being Mary Jane actress and her NBA star husband, Dwyane Wade , welcomed their first child together, a baby girl, via surrogate on November 7. 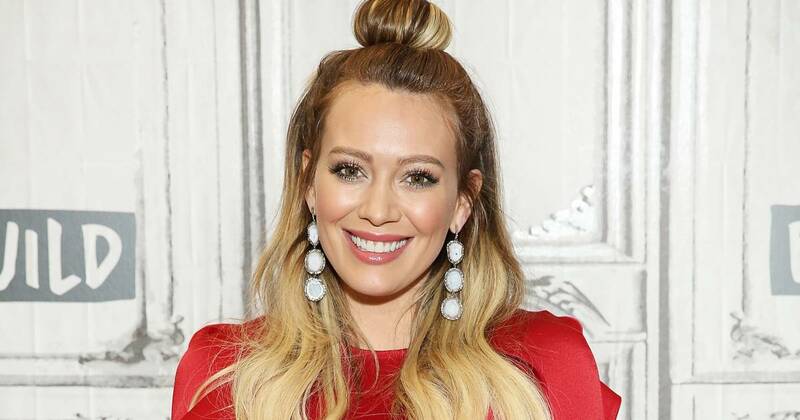 Union announced the baby’s arrival on Instagram. Wade, 36, will be away from the basketball court for at least another week focusing on his family’s newest addition. The couple, who tied the knot in 2014, suffered years of heartbreak before turning to surrogacy. “I was always having these early miscarriages,” Union revealed on a July episode of The Dr. Oz Show . “Some through IVF and some, you know, just naturally.” The We’re Going to Need More Wine author estimated she had as many as nine miscarriages. Wade is also dad of Zaire, 16, Zion, 11, and Xavier, 4, from previous relationships. The pair have not made their daughter’s name public. 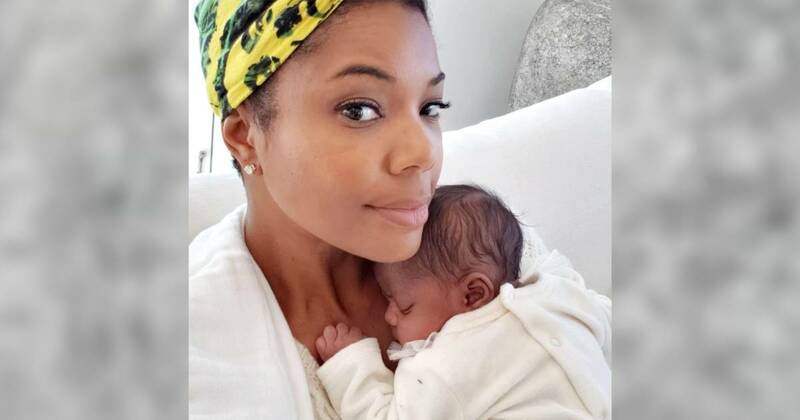 Gabrielle Union’s daughter, Kaavia James, will most likely never have her name spelled correctly on a Starbucks cup. 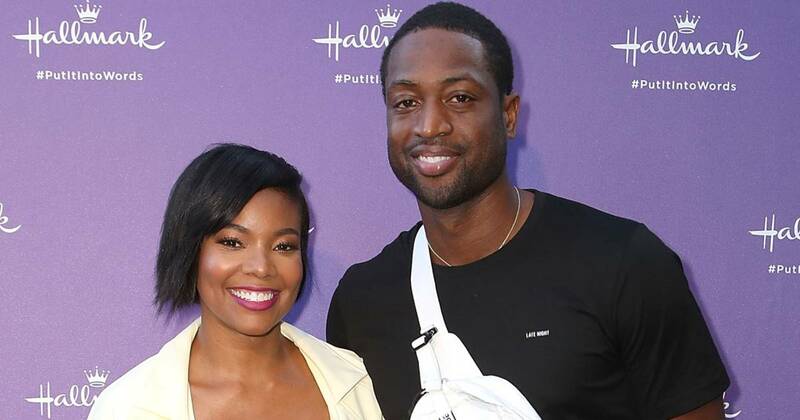 “With my daughter coming a couple weeks early, she’s a little tiny right now, so we’re making sure health-wise that she’s OK,” Wade told the Associated Press earlier this month.